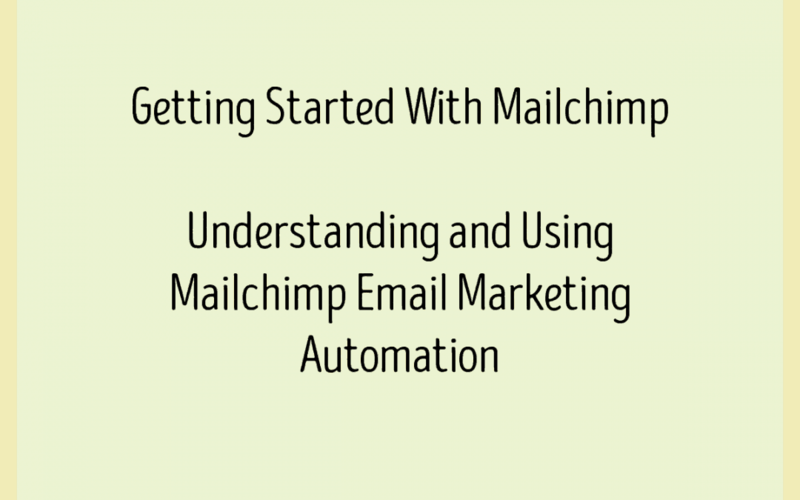 Mailchimp is one of the most popular marketing automation services. 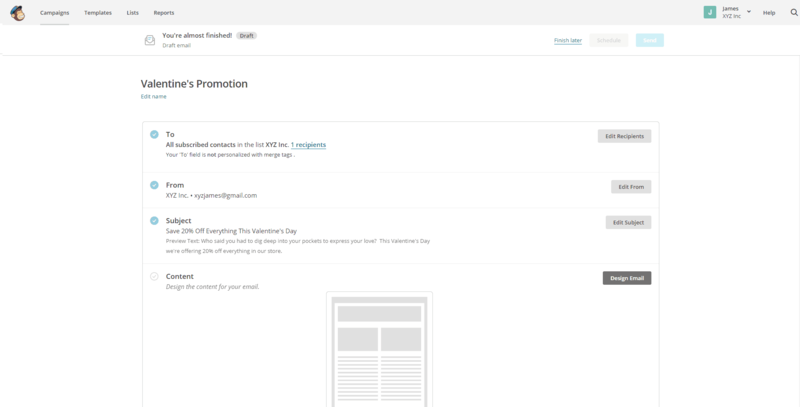 It’s a great way for small businesses to start using email marketing as the company offers a free account to test drive their service. The only major limitation with the free account is that you can only store 2000 contacts and send 12000 emails per month. 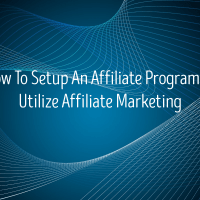 But the important thing here is that you learn how to use the marketing automation platform. This guide will walk you through the process of setting up your account and will help you build your very first email automation campaign. Let’s from the very beginning. 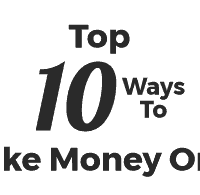 You want to start by creating an account with Mailchimp on this page. You’ll want to start with the free account even if you intend to upgrading in the future. 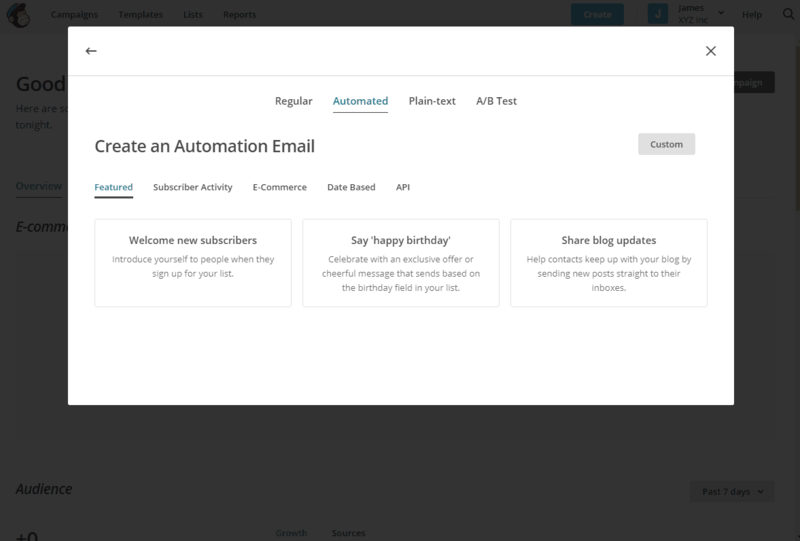 This will give you the opportunity to test drive all the features and get a sense of how to use the marketing automation platform to create profitable email campaigns. Once you’ve entered your name, username, email, password, and clicked on the email verification link, you’ll be able to login. Once you login, you want to start by creating a list for your email database. This can be accessed by clicking on the link called “Lists” at the top menu of the dashboard. Once you get to the lists page, you want to click on the “Create List” button on the top right. Fill out the list name to help keep track of the subscribers the list is made of, the default “From email address” that email recipients will see, and the default “From name” which will likely be your business name. You’ll also want to create a short reminder about why recipients are receiving your email to reduce unsubscribe numbers. Once you’ve created your list, you can add individual subscribers by clicking the + icon and entering their information. 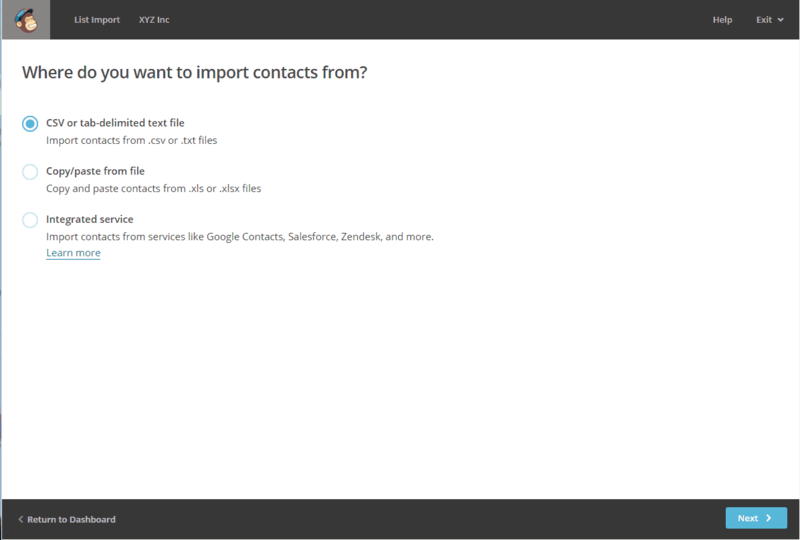 If you want to import a list from your previous email marketing platform or personal email address list, you want to click in the drop down arrow and click Import. This will take you to a page where you can use CSV, TXT, XLS, or XLSX files to important your existing lists. 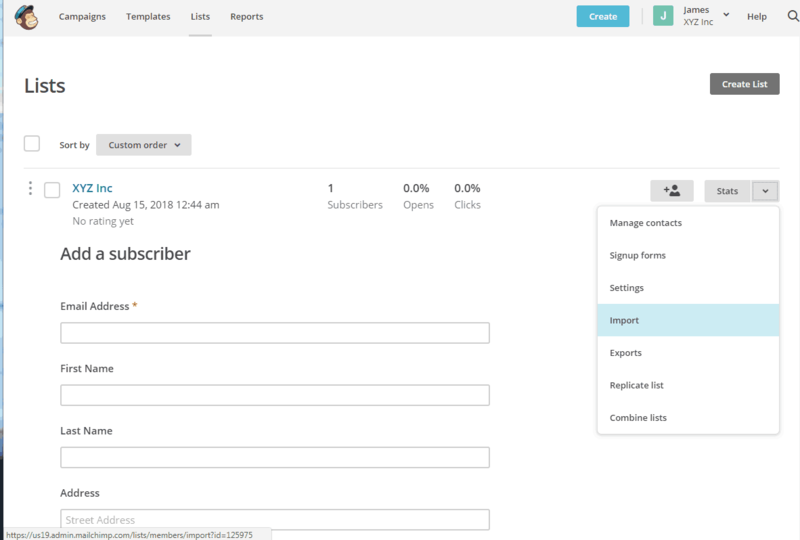 After you’ve imported your subscribers to your new list, you will want to create a subscription form for your list as well. This can be done by going back to the Lists page, finding the appropriate list, and clicking on the drop down arrow again on the right hand side. Once the menu is opened, click on the Signup forms link. This will take you to a page where you can now create different types of forms. 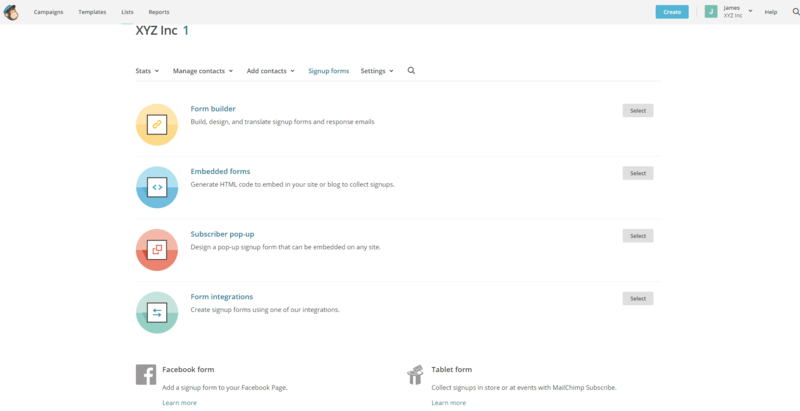 The form builder is used for building all types of forms from the subscribe, unsubscribe, friend forwarding, to the profile update forms. For now, you’ll want to focus on the embedded form to add a subscription box to your website or blog. 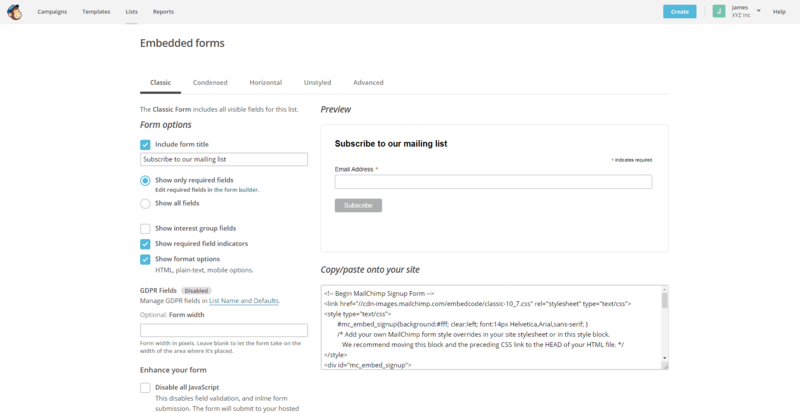 Click on Embedded forms and you’ll be taken to a form builder page. 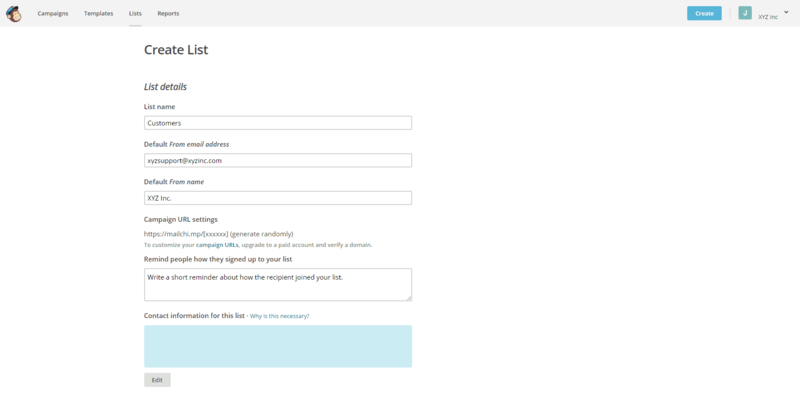 On this page, you can edit the text, fields, design, and style of the subscription form. After you’ve created a form that like, simply copy and paste the code at the bottom to your website or blog. It’s now time to send your first email. Go back to the dashboard and click on the Create Campaign button near the top right of the page. Click on Email and then on the Regular tab, create a campaign name. 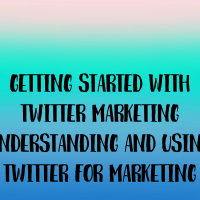 This will take you to a page where you can start creating your email campaign. On the “To” section, click on Add Recipients and click the list you want to send the email to. You can also use the segmenting and tag functions for better targeting. Continue to the “From” section. This is where you want to enter your business name and business email address. 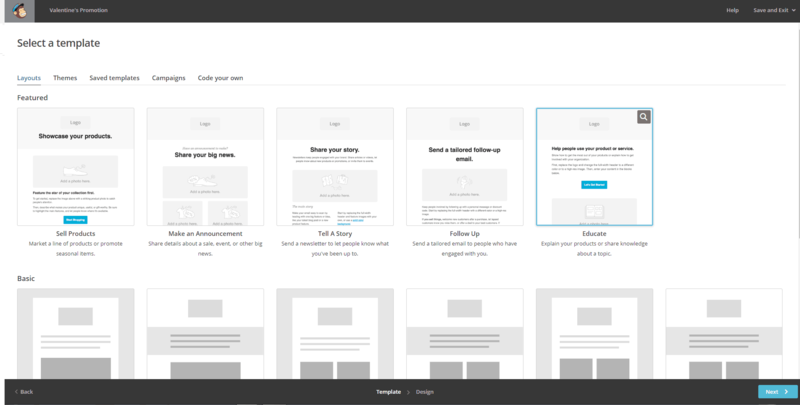 The final step of creating your email is designing it. In the “Content” section, click on Design Email. This will take you to a page where you can choose the layout of your email or start with predesigned themes (basically templates). 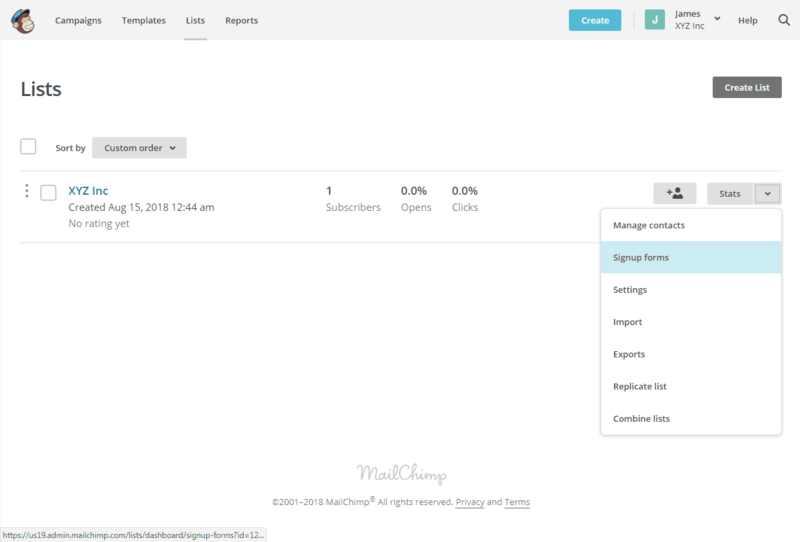 Once you choose a layout or theme to start with, you’ll be taken to a page where you can edit your email. 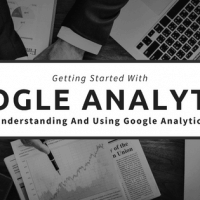 You’ll be presented with a tool that is pretty much like a website builder. 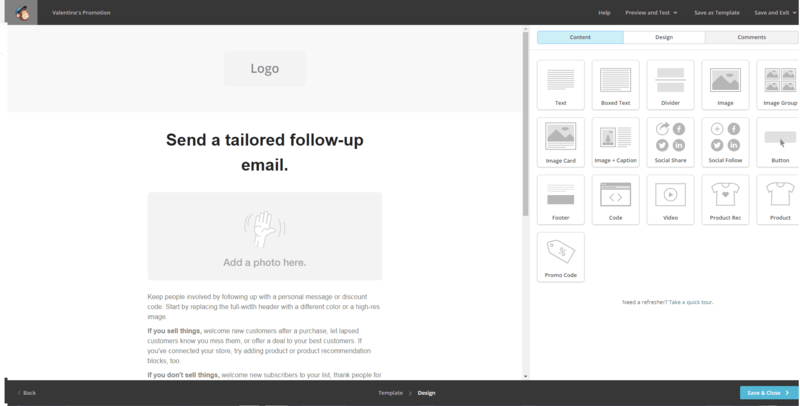 This is a drag and drop builder where you can select various elements to add to your email and visually guide your design. Once you come up with a design that you’re satisfied with, you’ll want to click on “Save as Template” at the top right for future use. To finish things off, you’ll want to click on the “Preview and Test” button at the top. Preview your email and if everything checks out, send a test email to yourself to see if everything is sent the way you wanted it to be. Now that you know how to create a basic email campaign, you want to move on to creating an automation campaign. 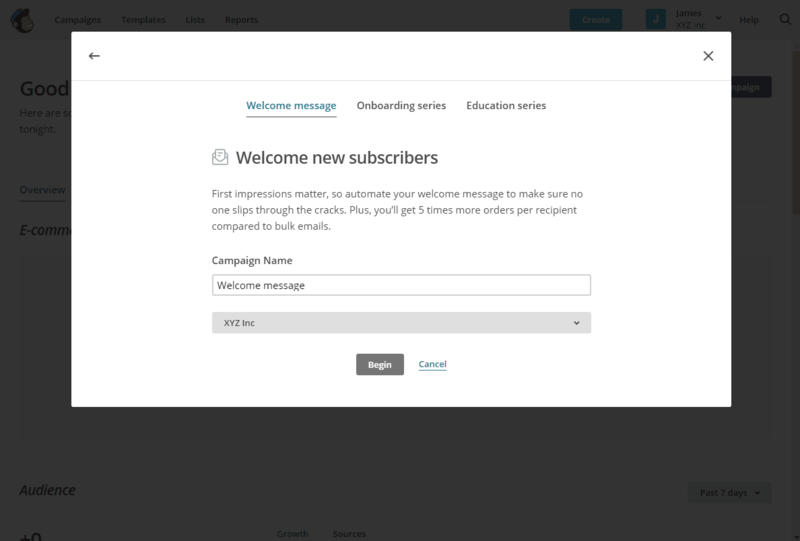 Automation campaigns are often used for creating a relationship with a new subscriber and following up with customers who have made a purchased. To create your first automation campaign, you’ll want to go back to the dashboard and click on the Create Campaign button again. You want to click on Email but this time, you want to click on the Automated tab instead of Regular. This will provide you options for creating different types of automation email campaigns. 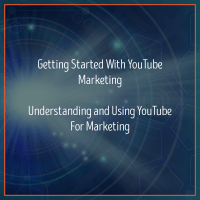 Let’s walk through the process of creating one for new subscribers. Click on the Welcome new subscribers option. 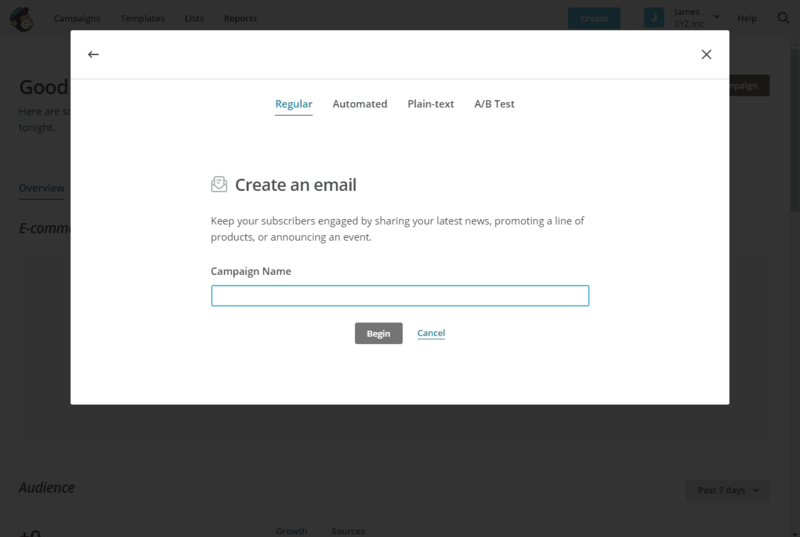 Then name your campaign and select the list the automated email campaign will be created for. 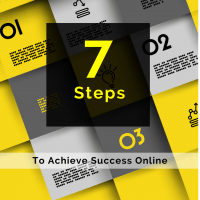 This will take you to a page where you can create a series of follow up messages. To edit the email, click on the Design Email button on the right. This will take you through the process of creating and editing an email campaign same as before. 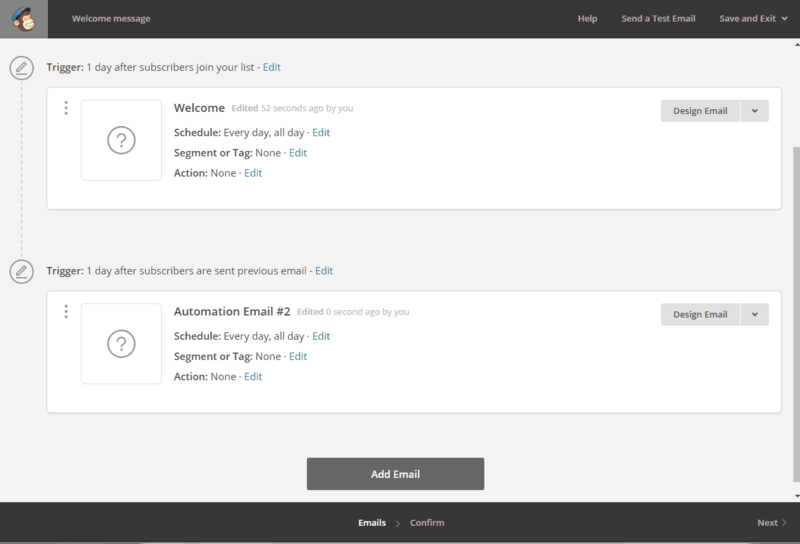 If you want to add a new email to the automated series, click on “Add Email” at the bottom of the page. This will add a new email to the series. You will want to edit when it is triggered and the days/time it should be sent. From here, simply add as many emails to the series as you want. 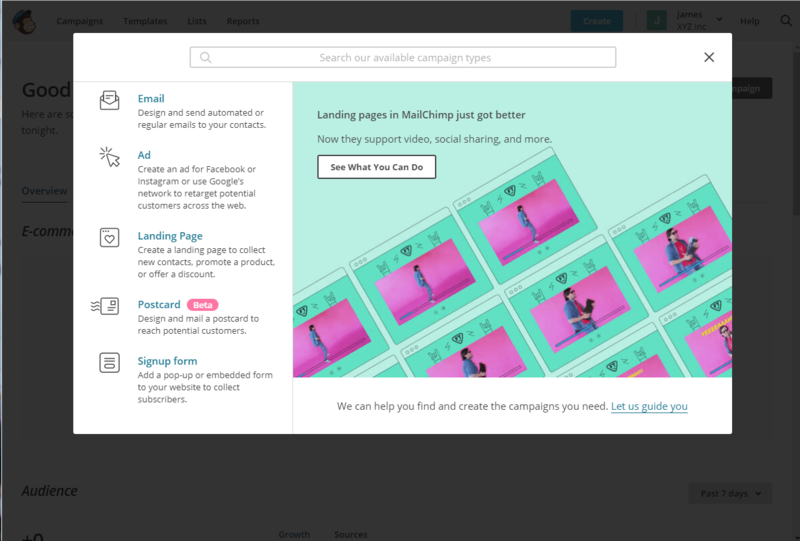 There is a lot more that you can do with the platform including tagging lists for better targeting, segmenting prospect/customer lists, split testing emails campaigns, using analytics data to optimize campaigns, and more. At the end of the day, your email marketing campaigns will only be as profitable as the amount of work you put into it. Make sure you put in the time to learning all the features and capabilities of Mailchimp to get the most value out of your campaigns.